Take a photograph of something green – make that the focus of your photograph. 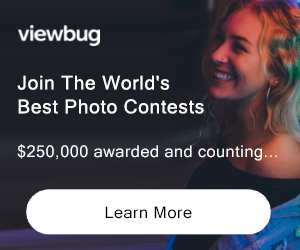 Share that photograph on FanArtReview.com and you will get feedback. This contest challenges you to shoot a photograph where green is clearly the focus. One of over 40 contests you can enter on FanArtReview.com. An online community for photographers and artists. PRIZE DETAILS: $100 Cash Prize ELIGIBILITY: All Eligible Not eligible to enter? - Find contest where you are.